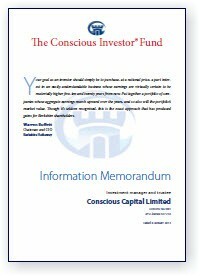 Would you like to become a member and invest in the Conscious Investor® Fund. Below are links to forms for new applicants and existing members. If you would like more help or further information, please contact us. We love telling people the steps we use to choose the outstanding companies for our members … plus the usual legal stuff (no obscure fine print, but let us know if you have any questions). Not yet a member of the fund? To become a member of the Fund, we need some information about you. 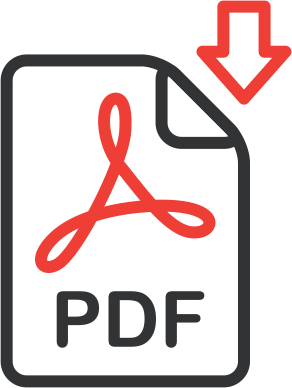 Before completing the correct form, we assume that you have downloaded and read the Information Memorandum. This is the form for an individual or individuals. Are you investing through your SMSF or through a trust? This is the form for you. Are you a company? Please use this form. New investors are required to complete further forms to help prevent tax evasion. This is the form to request Direct Debits to be made from your selected account to pay the monthly subscription. Please include with your application. Already a member? Great! Just a simple one-page form when you want to increase your investment. We like to keep you informed about the wonderful investments we are making … and why. Please complete this form if any of your contact details have changed. Everything you need to invest in the Conscious Investor® Fund is contained above. But if you would like more information, please contact us. We love telling people about our Fund.